The debate on what makes a person more violent than another is still on. The question is whether criminals are born with such fierce nature or any incident or experience shape up such violent trait in criminals is yet to be answered. So far, scientists have proposed that certain genes (by altering brain chemistry), might be an influential factor behind such violent behavior. But DNA clues to back this suggestion is not present. 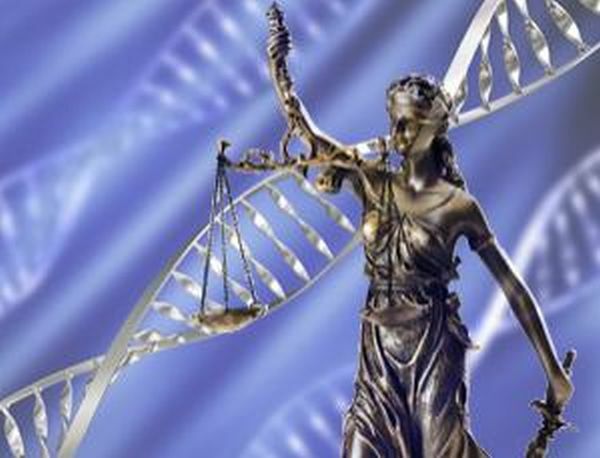 Experts from the United States and Europe have finally found that the presence of two genes can substantially raise the chances of violent crimes in individuals. Based on an experiment conducted on approximately 800 Finns prisoners sentenced under violent as well as non-violent crimes with respect to public, the result showed that the violent prisoners have a much higher frequency of mutated form of two genes named MAOA and CDH13. However, when non-violent prisoners were taken into consideration, it was discovered that the two genes were missing. Thus, indicating that MAOA and CDH13 genes are linked with the violent behavior of the criminals. The outcome from the study suggested that individuals with these genes show 13 times more prone to have a history of repeated violent crime and nearly 5-10% of violent crime offenders in Finland have these genotypes. For the study, environmental factors such as any childhood maltreatment, abuse or antisocial personality were also taken into account. Researchers found that these factors have no impact on the result. 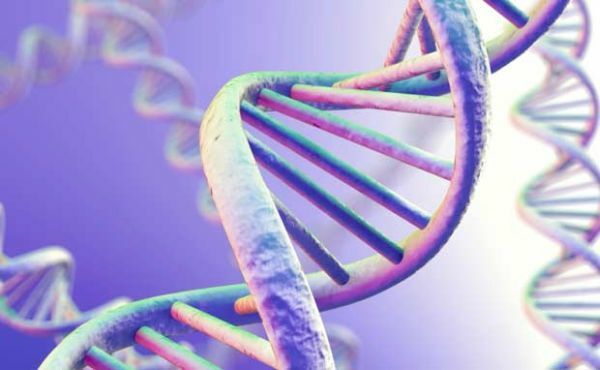 However, researchers are of the view that several other genes, directly or indirectly, along with factors like upbringing and social situation may be involved in shaping the violent nature and therefore, these two genes cannot be employed to screen violent offenders. Professor and study co-author Jari Tiihonen from the Karolinska Institute, Sweden emphasized that the majority of individuals with high-risk genotype combination of MAOA and CDH13 would never commit a severe crime, but the possibility is higher. The gene MAOA is the one that controls levels of dopamine and serotonin in the brain that is known to play a part in experiencing pleasure and in addiction. While CDH13, a variant of Catherine 13 is the one involved with impulse control and linked with ADHD (attention deficit hyperactivity disorder). It has been noticed that drug and alcohol lead to a considerable decrease in the enzyme produces by MAOA and most crime in Finland are committed under the influence of either of one or both. Preliminary findings from the research would help in treating offenders with violent history and in developing crime prevention techniques by identifying potentially violent offenders. But this does not mean that criminals can claim mercy or diminished responsibility because of the genes they were born with. It is more of a human conscious choice than a genetic constitution that accounts whether or not a person commits a crime. Many factors contribute to an individual’s mental capacity. What matters is the mental capacity of the person to comprehend the aftermath of his or her actions and whether or not the person has self-control on his or her behavior. These genes definitely make it a little tougher for the individual to control his or her violent urges, but certainly could be used to predetermine an individual for a life of crime.